to say the least! What kind of training do you need to be a life coach? including the International Coach Federation. 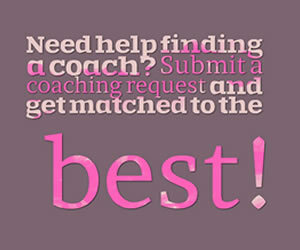 Whether you need to be certified to practice as a life coach. 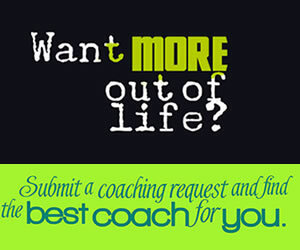 What kind of ongoing training is recommended for life coaches. What does it mean to become certified by the International Coach Federation (ICF)? How is Christian Life Coach Training Any DIfferent? Is Christian Life Coach Training really any different than your typical Life Coach Training? This article explains the differences between ACTP, ACSTH and CCE categorizations. Learn the four most important reasons why you should become a certified life coach. Want to be a life coach? Find out how you can easily choose the right program without becoming overwhelmed.